Juventus collected the 3 points in their visit to Parma this Saturday evening, after beating the local side by 2-1 in a tough encounter. Mandzukic and Matuidi scored for the Bianconeri, while Cristiano Ronaldo is still struggling to score his first goal in Italy. There were no surprises at the Ennio Tardini this Saturday night, as Juventus took home the 3 points following a 2-1 victory against Parma. The Vecchia Signora managed to score very early in the game when Mandzukic finished off a cross from Cuadrado on the right, but Parma reacted well and got to the equaliser before the break thanks to a goal from the former Arsenal player, Gervinho. The Italian champions only scored the winning goal deep in the second half and it would Matuidi finding the back of the net. The French midfielder showed great pace and composure inside the box, striking the ball in great fashion to secure the win for Juventus. As for Cristiano Ronaldo, he'll now have to wait at least a couple weeks before writing his name in a Serie A scoresheet. 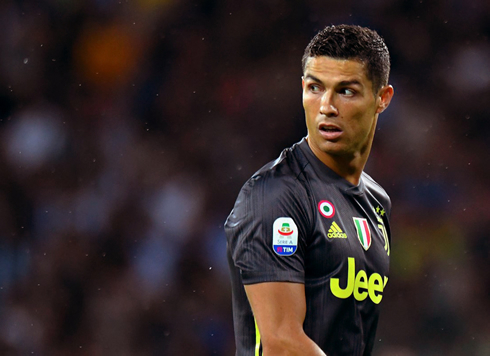 Third game for Juventus in the Serie A and third opportunity for Ronaldo to score his first goal in Italy. This time, Juventus's opponent was Parma, a team that is trying to rebuild themselves and become the powerhouse they once were. 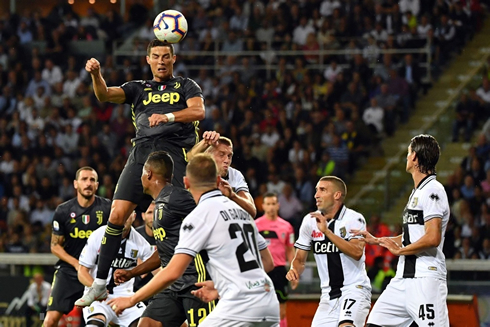 The hosts were determined to make it extremelly difficult for the Italian champions this Saturday and Ronaldo knew he wasn't going to have an easy game either. Nevertheless, the Bianconeri inflicted the first blow shortly after the kickoff, thanks to an easy finish from the striker Mario Mandzukic. The Croatian positioned himself in the box to respond to a cross from Cuadrado, then got a bit lucky with a rebound coming from his opponent's back and finished it off with his right foot to make it 1-0 for Juve. It looked like Juventus were preparing themselves for a calm evening, as they were dominating possession and creating multiple chances to score a second throughout the first half. However and clearly against the tide, Parma somehow managed to get back in the game and send it back to square one. A great cross from the left was deflected in the near post by Inglese, allowing Gervinho to tap it in against an empty net and make it 1-1 before the break. The Vecchia Signora got back in the driving sear nearly 12 minutes after the second half started and the whole play was a true piece of art. Alex Sandro, Mandzukic and Matuidi combined extremelly well on the left flank, and ended up freeing the French midfielder inside the box to fire a strong strike into the top of the net. Terrific goal from the 31-year old and Juventus were once again in front. 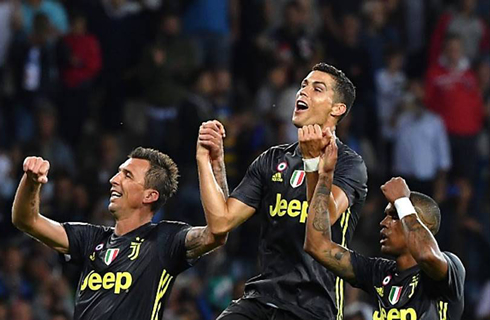 With more than half an hour left to be played, Juventus went after a third goal that never happened and had to settle with holding on to the 1-goal advantage. 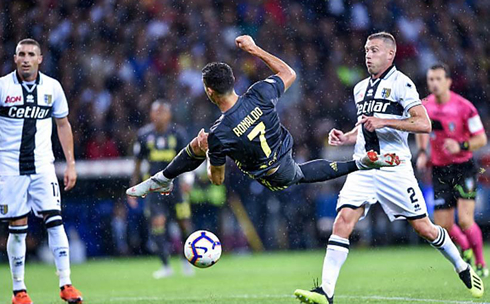 Ronaldo had a few more opportunities to celebrate his first goal, but he looked a bit clumsy here and there, missing chances that he usually wouldn't miss. Let's now hope this 2-week break will allow him to get back to his best form and eventually score against Sassuolo in the Serie A return, on September 16. Cristiano Ronaldo next game for Juventus is on September 16 of 2018 against Sassuolo. You can watch Juventus vs Sassuolo, Betis vs Sevilla, Barcelona vs Huesca, Burnley vs Manchester United, Cardiff City vs Arsenal, and Watford vs Tottenham, all matches provided from our live football game pages.